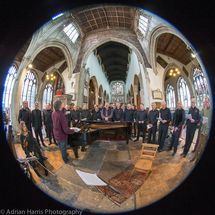 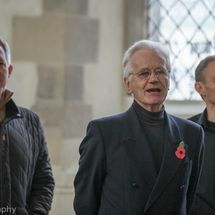 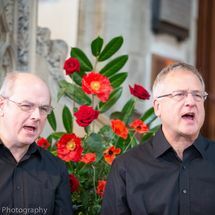 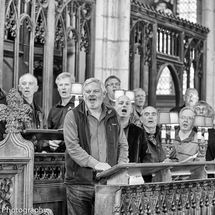 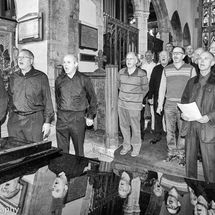 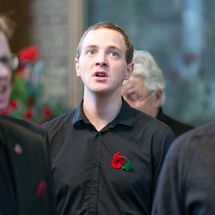 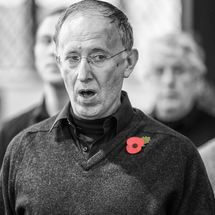 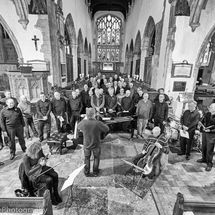 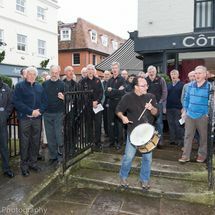 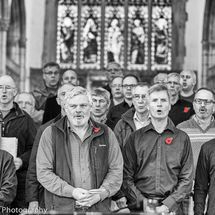 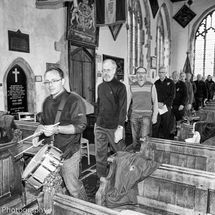 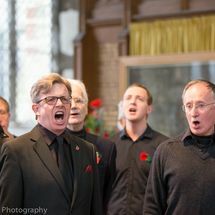 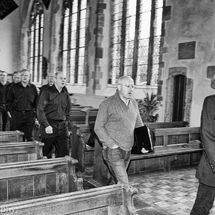 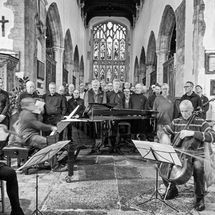 On Saturday 8th November 2014 an Army of local men re-formed a choir to take part in a performance In St Thomas's Church to commemorate the fallen from the 1st World War. 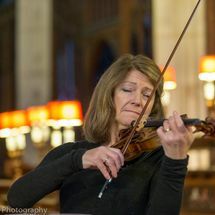 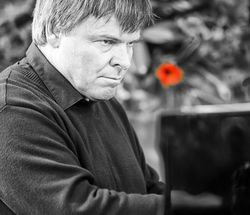 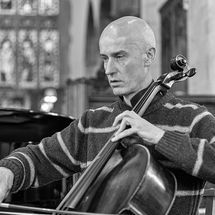 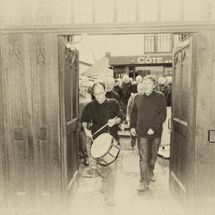 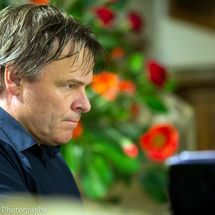 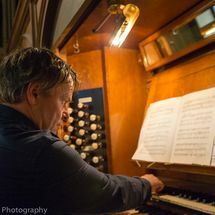 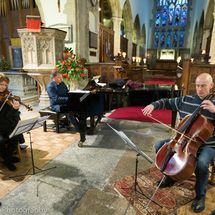 The event was put on by La Folia Music under the directorship of Howard Moody. 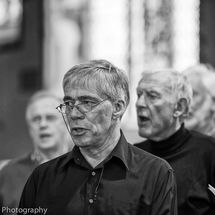 These images reflect the afternoon rehearsal leading up to the evening performance.